Hardie, Martin. 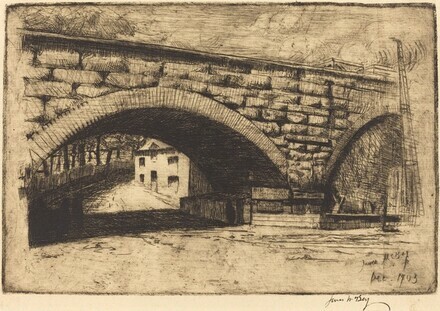 Etchings and Drypoints from 1902 to 1924 by James McBey. London: P. and D. Colnaghi and Co., 1925. Hardie, Martin, and Charles Carter. The Etchings and Dry-Points of James McBey (1883-1959). San Francisco, California: Alan Wofsy Fine Arts, 1997, p.